For the most enduring color for your home’s siding, nothing beats James Hardie’s ColorPlus® Technology. This proprietary process involves applying consistent, multiple coats of paint that was created especially for fiber cement siding, then curing the finish at a high temperature. A baked-on coating ensures maximum durability and resistance to freezing and moisture contact. The end result is a beautiful, flawless finish that lasts up to two times longer than standard paint. Factory-applied ColorPlus finishes are warranted against cracks, chips and peeling for 15 years. When you choose James Hardie siding products with ColorPlus Technology, you’re covered by the best warranty in the business. 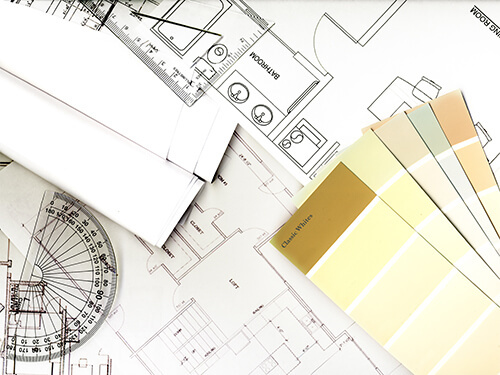 Choosing a color for your home can be a tough decision. That’s why James Hardie designers have handpicked custom siding color combinations for each area of the country. The James Hardie siding color palette helps you find coordinating siding colors that complement the style of your home and your own personal preferences. Contact Sterling Exteriors for a free James Hardie siding estimate today by calling (513) 322-4777 or completing our online quote request form.